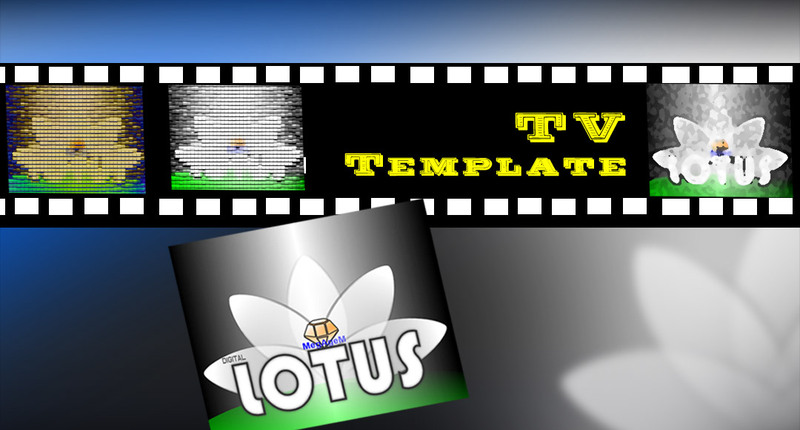 Digital Lotus is the working title / temporary brand name for our Android and FireTV Video channel App template we developed in early 2017. First blueprint of the App is a HTML5 and web based approach. Youtube is currently used as the CND for the videos. Arbeitsmaterialien für WebContent QR – Logos etc… – currently stored here!